← New Britain Democrats Wish You A Happy New Year. Think Globally And Act Locally In 2018. 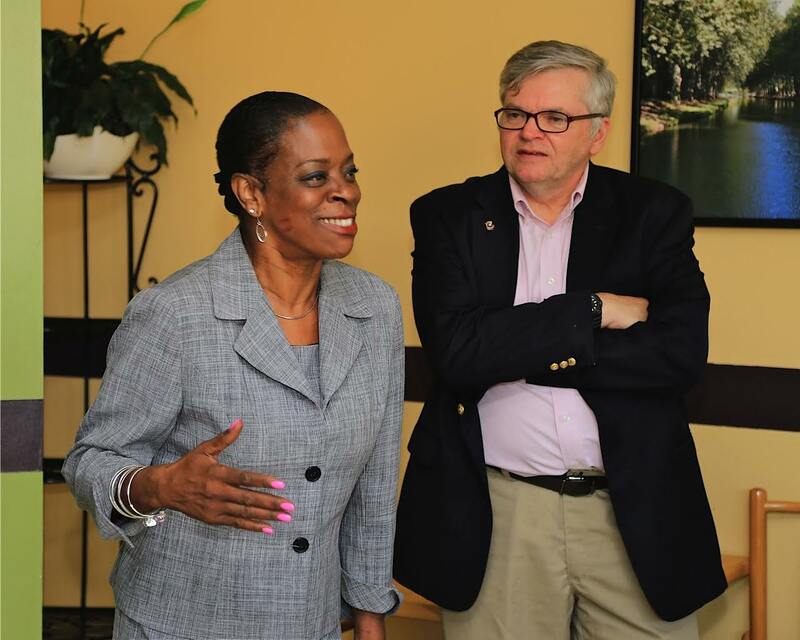 Through five state elections since 1998 State Treasurer Denise Nappier, the first African-American woman elected to a statewide office in Connecticut. was a frequent visitor to New Britain in her own campaigns and in support of local Democratic candidates in their races. Treasurer Nappier announced this week she will not seek re-election in 2018. 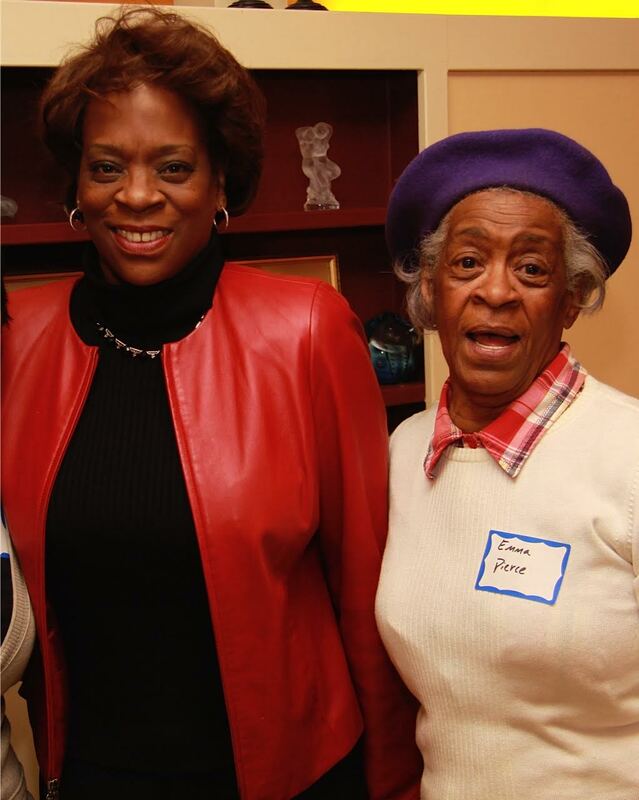 Though she will not be on the ballot this year, Nappier’s trailblazing political career for women and African-Americans can be an inspiration to others in the state and nation. 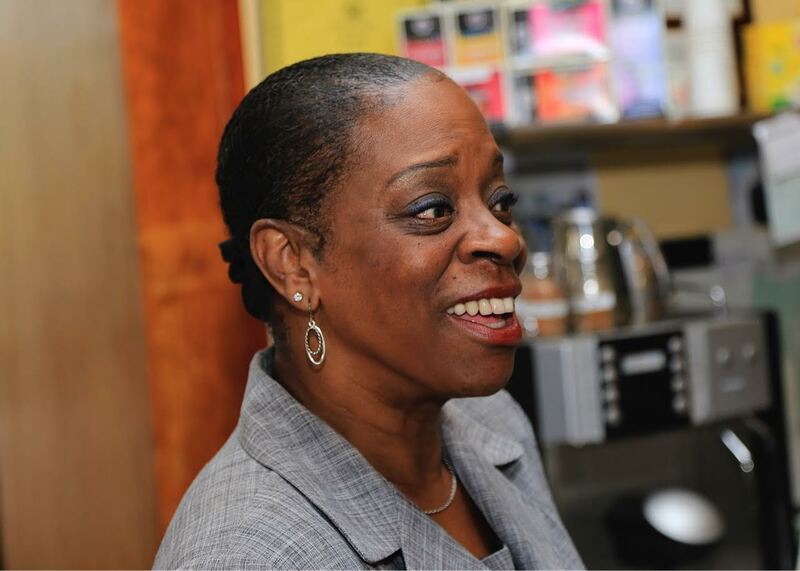 A former City of Hartford Treasurer, Nappier ran an upstart campaign in a tight contest at the 1998 Democratic convention and went on to become the first African-American woman to serve as a state Treasurer in the United States. Her campaign at the time was boosted by former State Senator Joseph H. Harper, Jr. and the city’s Black Democratic Club giving her crucial delegates and support against a better financed, establishment candidate. She defeated a Republican incumbent who was subsequently convicted for corruption in the handling of state pension funds, trust funds and investments. Restoring and maintaining integrity in the Treasurer’s office is at the top Denise Nappier’s considerable accomplishments in public service. Her role in advancing socially responsible investments of the state’s assets made her an influential leader in the nation. She has consistently worked for corporate reform on issues such as executive compensation, separating the roles of CEO and Board Chair, independence and diversity of board members, disclosure of financial risks of climate change, and urging companies to refrain from engaging in international business practices that condone human rights violations. 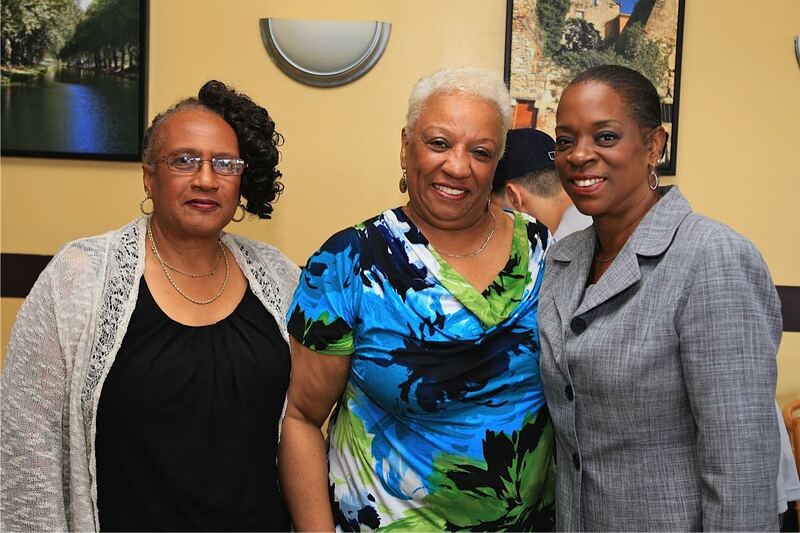 This entry was posted in Connecticut Politics, Denise Nappier and tagged Connecticut Politics, Denise Nappier, New Britain, State Treasurer. Bookmark the permalink.